Ubuntu 10.10 Maverick Meerkat Release Candidate Is Out - See What's New! Ubuntu 10.10 Release Candidate has just been released. There aren't too many visual changes since the beta version (most of the visual changes happened before the beta so see THIS post), but there are a few things worth mentioning. 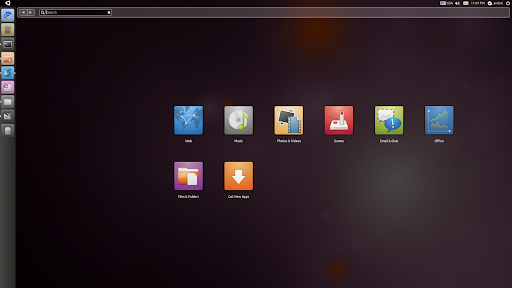 Read on to see what's new in Ubuntu 10.10 Release Candidate (since Ubuntu 10.10 beta)! 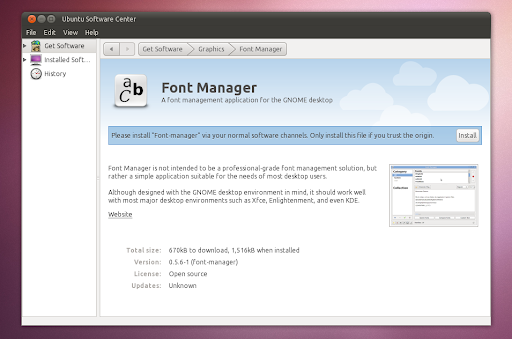 Canonical are working with SFLC and SIL on a revision of the OFL with the intent of adopting that revision for a future version of the Ubuntu Font Family. This Ubuntu Font Licence serves as an interim licence until that is complete. The default theme - Ambiance, as well as it's lighter version - Radiance, received an update since the beta and while the new version doesn't bring any major changes, it fixes a lot of issues: you can now resize the windows easily by dragging the bottom right corner, the disabled menu items text readability has been improved and the menus should now be faster (although there's still a small issue with this yet). Ubuntu Software Center reached version 3.0.2 and it has replaced gdebi for installing .deb files. That means that now when you double click a .deb file, it will open the Ubuntu Software Center and you can install it from there. When this happens, a warning message is displayed in the Software Center: "Please install X via your normal software channels. Only install this file if you trust the origin". 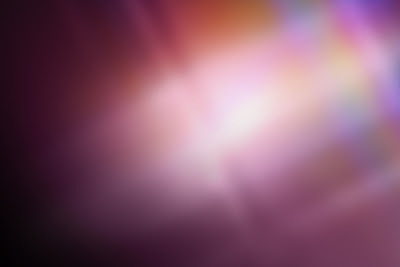 Back when Ubuntu 10.10 Maverick Meerkat Beta was released it already had a new default wallpaper. But because the users didn't like it, it was changed with a new wallpaper which you can see in the image above. Besides the new default wallpaper, the Maverick update also brought a bundle of all the community wallpapers as an animated wallpaper. Software Sources has been removed from the System > Administration menu. 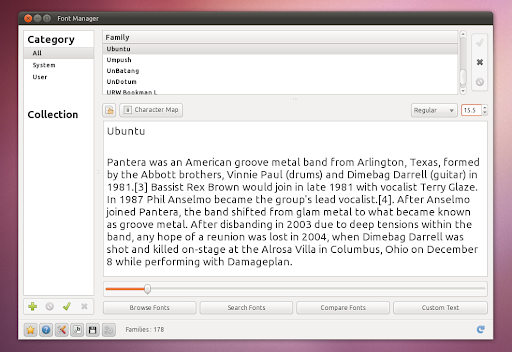 It can still be accessed from the Ubuntu Software Center or Synaptic Package Manager and you can also re-enable it (right click the System menu, select "Edit menus" and then scroll down to Administration and check the box next to "Software Sources") but it's not available in the menu by default anymore. The Ubuntu 10.10 Netbook Edition Release Candidate (Unity & Co.) doesn't bring any visual changes at all (compared to Beta) and while ever since Ubuntu 10.10 beta was released it worked just fine, after some updates from a few days ago, UNE started freezing again so it's not usable at the time I'm writing this. Hopefully everything will be fixed soon. Can / should I upgrade to Ubuntu 10.10 already? I've been using Ubuntu 10.10 for some time now and for the past few weeks everything has been stable. Also, if when the beta was released I couldn't enable the desktop effects (I'm using an Nvidia graphics card), now this finally works (it has for some time). Also, the bug which didn't allow you to installed .deb files has been fixed so that's out of the way too and most of the crashes I was experiencing when the beta was released, are now gone. If you're using an ATI graphics card, WebUpd8 reader Tamás Nagy sent us a tip a few days ago telling us that FGLRX finally works with Ubuntu 10.10 (Xorg 1.9 and 2.6.35/6 kernel) so if you're using FGLRX you can finally enable the desktop effects and actually boot without getting a blank screen. About the Ubuntu 10.10 Netbook Edition Release Candidate: the story is the same as it was with the beta version: while it was usable at some point, it's not anymore and everything crashes and freezes so I advice against installing / upgrading UNE 10.10 for now. Disclaimer: things might work differently for you. The above notes might strictly apply to my hardware. If you've installed any of the alphas or the beta version of Ubuntu 10.10 and constantly installed the updates that come through the Update Manager, you are already using the Ubuntu 10.10 Maverick Meerkat Release Candidate. 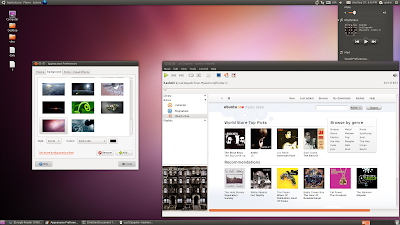 You can download Ubuntu 10.10 Maverick Meerkat Release Candidate at the following address: http://releases.ubuntu.com/maverick/ (it includes Ubuntu Desktop and alternate CD - both 32bit and 64bit as well as Ubuntu Netbook Edition). 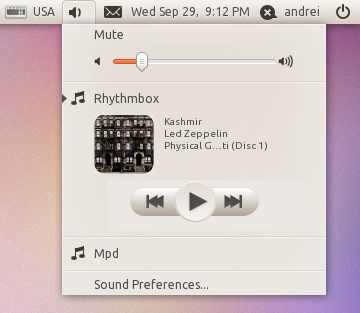 The final version of Ubuntu 10.10 Maverick Meerkat is expected to be released on October, 10 (10.10.10).